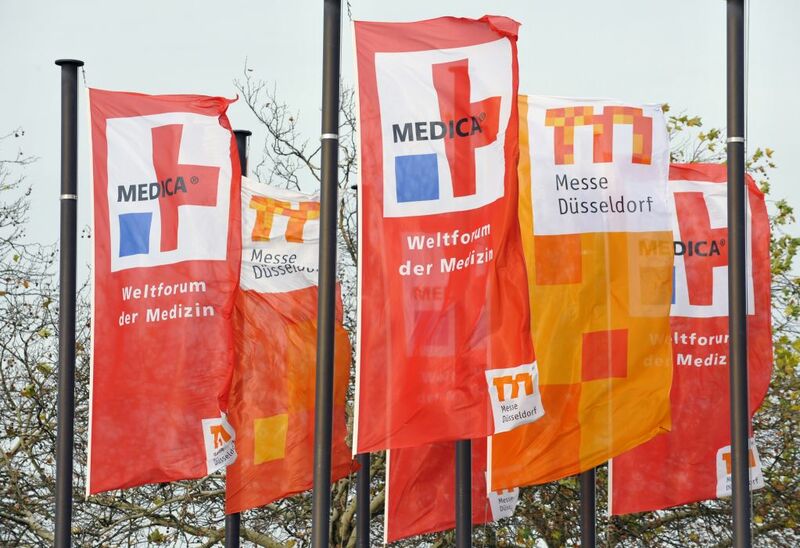 Medica - World Forum for Medicine is the world‘s largest medical marketplace annually organised in November in Düsseldorf. Here, all medical sectors meet and spread over 17 exhibition halls, 5 exhibition areas, 5 congresses, 6 forums, and many networking events. If you're a medical professional, this event is an absolute must for you & your company! Join a community of +4800 exhibitors and take advantage of many incredible benefits. 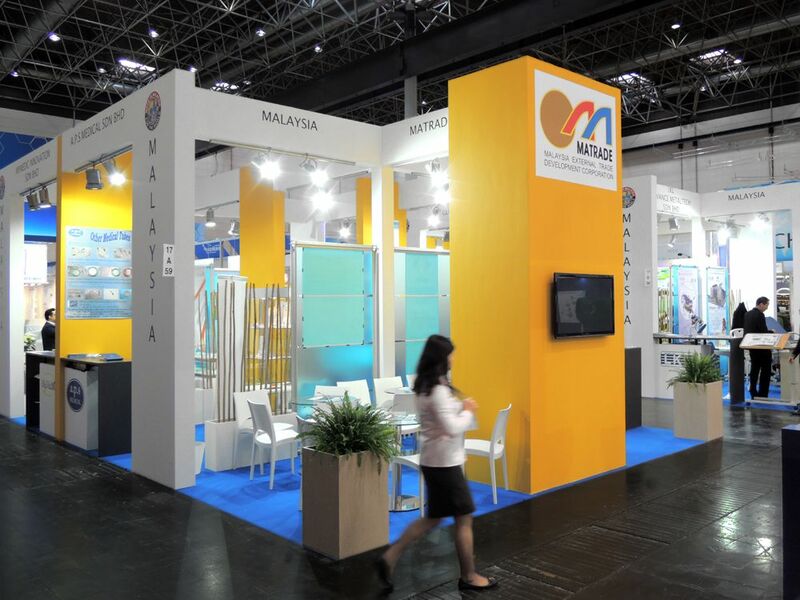 If you need a stand contractor, do not be reluctant on contacting our team of experts in trade fairs! 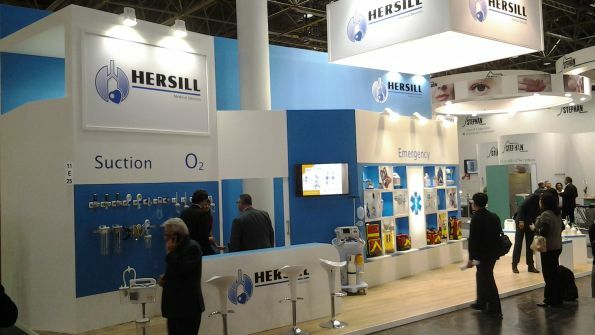 They'll be delighted to find you the best stand design companies in Düsseldorf! Come by and amaze visitors from all around the world with your best products & services! According to last edition's facts, 97% of exhibitors expressed extreme satisfaction with the business they achieved and the contacts they made! In addition to the professional trade fair, the Medica Conferences and Forums have become an integral part of the event: the re-structured Medica Education Conference (the largest interdisciplinary forum of Germany), the German Hospital Conference (the leading communication platform for decision-makers in German hospitals), the European Healthcare Conference(EHC) taking place every second year, the Medica Sports and Medicine Conference, the Medica Physio Conference and the International Conference on Disaster and Military Medicine (DiMiMED) are some unmissable events every professional should attend to! 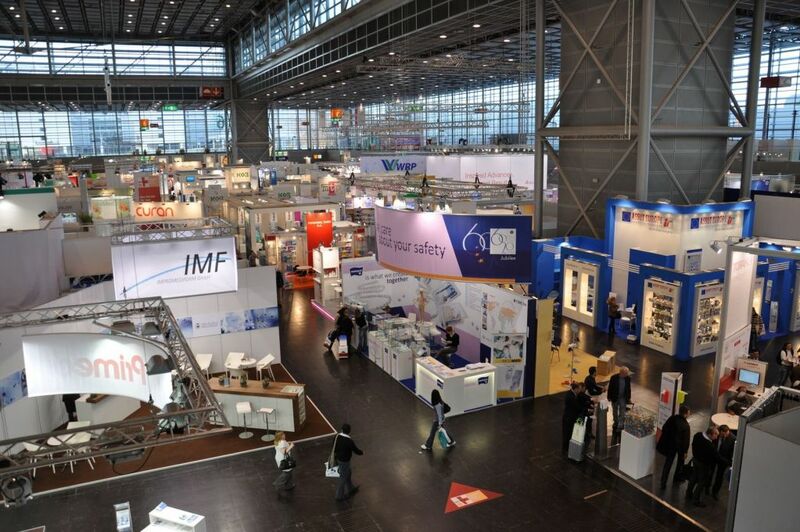 Five forums and several special shows on varied medical-technological topics are concisely presented in the halls as an attractive complement to the trade fair. Don't miss this opportunity to learn and connect with experts from all over the world!